Definition of functional magnetic resonance imaging (fMRI). uses magnetic resonance imaging (MRI) technology to detect changes in cerebral blood flow. When blood flow to a particular brain region is increased, it suggests brain activity in this area has increased. Thus, fMRI can allow investigators to see what areas of the brain are active when an individual engages in a particular task. 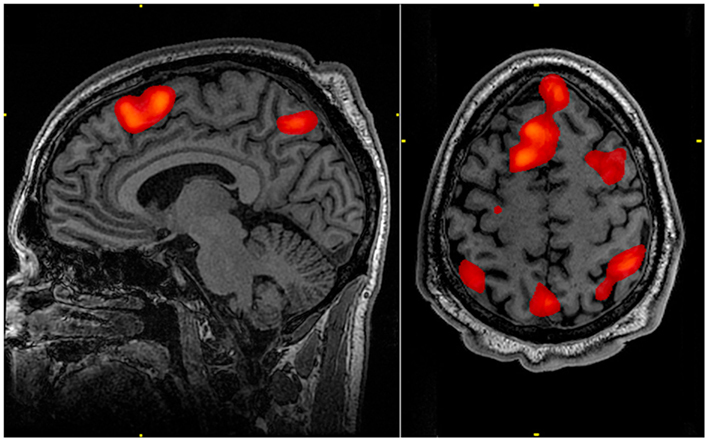 Watch this 2-Minute Neuroscience video to learn more about neuroimaging.